SOBAC’s products Bacteriolit and Bacteriosol are made up of a complex of micro-organisms which improves the level of micro-life in the soil, allowing the soil to fulfil its full natural cycle. It was developed by Marcel Mezy, a French farmer, in the 80s. 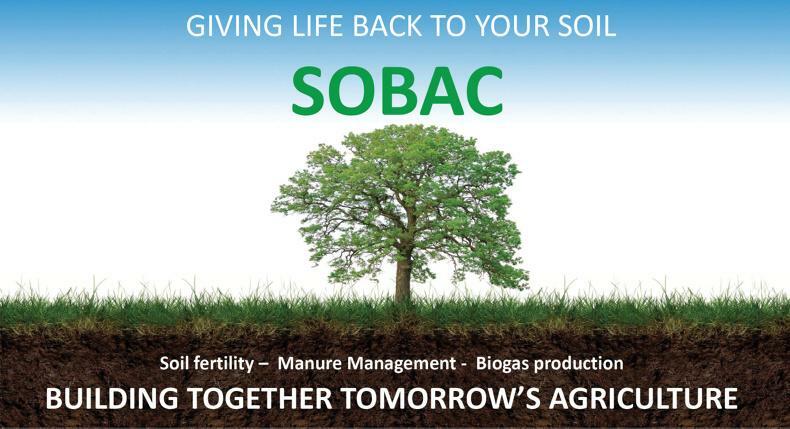 SOBAC also helps to transform organic matter into humus. Any positively charged element is naturally fixed on to the clay humic complex via the law of attraction as the clay humic complex is negatively charged. The more humus you have in your soil, the more minerals you will fix and prevent from leaching. 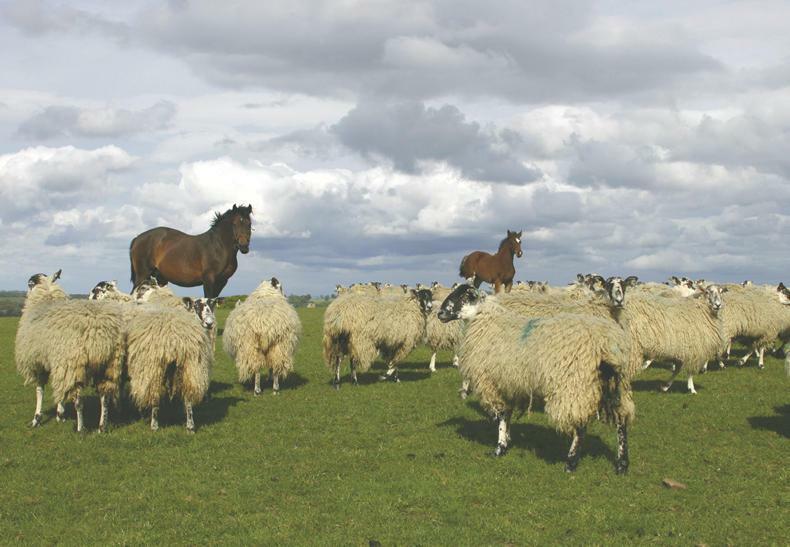 Animals get more from the forage in the field than they do from the bought in bag. It is important to have the field right and working well so it can have the opportunity to have the nutrition in the plants. The autotrophic micro-organisms trap carbon and nitrogen from the air and carbon is the base of humus. Humus is the natural storage capacity of the soil and the humic micro-organisms transform organic matter into humus. Humus is the evolution of organic matter; organic matter can evolve in two ways – either into humus or rot. Rhizospherical micro-organisms around the roots enable the exchange between the roots and the humus layer, by making all of the elements available to the plants we are offering them the possibility to feed on what the really need instead of overdosing them with one element like nitrogen, phosphorus, potassium or calcium, for example. SOBAC were contracted by Amélie Von Leithner in 2014 when she bought 30 hectares in Cisai-SaintAubin, Sweden. 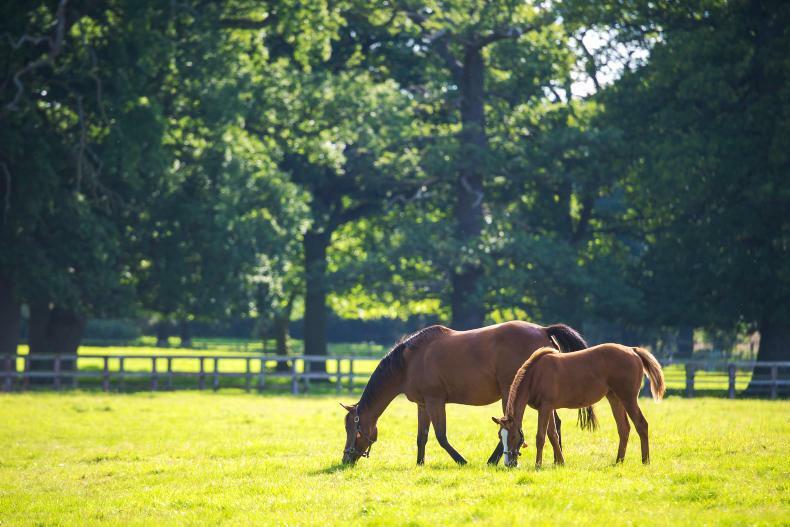 She began with two stalls and 30 hectares lying fallow and now has 20 stalls and eight broodmares with their foals thanks to the success of SOBAC. She was very impressed with how quickly she was able to put her horses back out on the land after applying Bacteriosol. 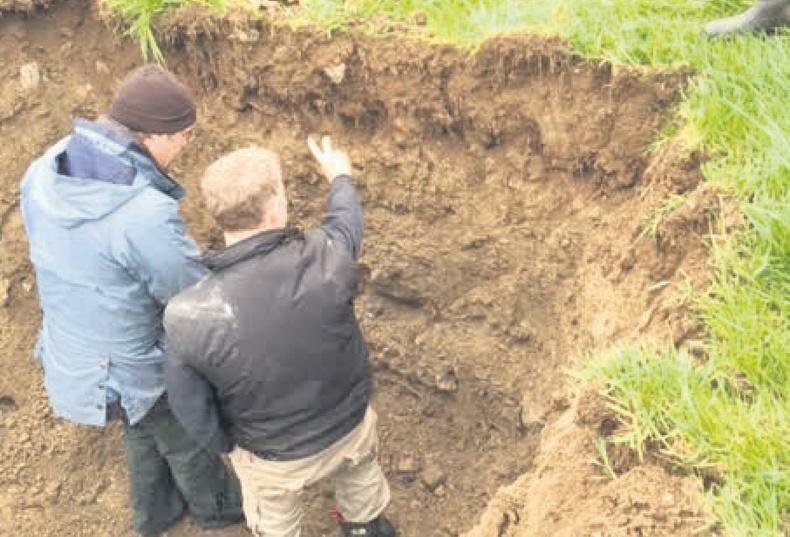 Speaking about the improvements she found in the soil, Von Leithner said: “It has already improved very quickly. This is not the only improvement Von Leithner has noticed since she bagan using SOBAC. She has found that the land is now a lot more usable during the winter months and when horses are out on it during the winter they are not grazing in mud. She also added that some of the meadows withstood the drought better than they had previously done. Von Leithner’s farm is in an area with a number of organic farmers, her two neighbours are organic milk producers and although her stud is not fully organic she tries to keep it as organic as possible. “For me, it’s critical to stop using chemicals and sow the soil with Bactériosol. “I’m not obliged to do it, but it’s a matter of gaining respect from my two neighbours who are organic milk producers. “I don’t imagine for one second that they could get runoff from my land that wouldn’t conform to their practices. “I can’t see myself returning to a conventional system tomorrow. It certainly makes sense to me that SOBAC was invited to COP21. “It all counts in the way I see things. The big question is, however, whether the COP21 accords will actually be respected,” she explained. George Coyle is a Commercial Hay Producer. 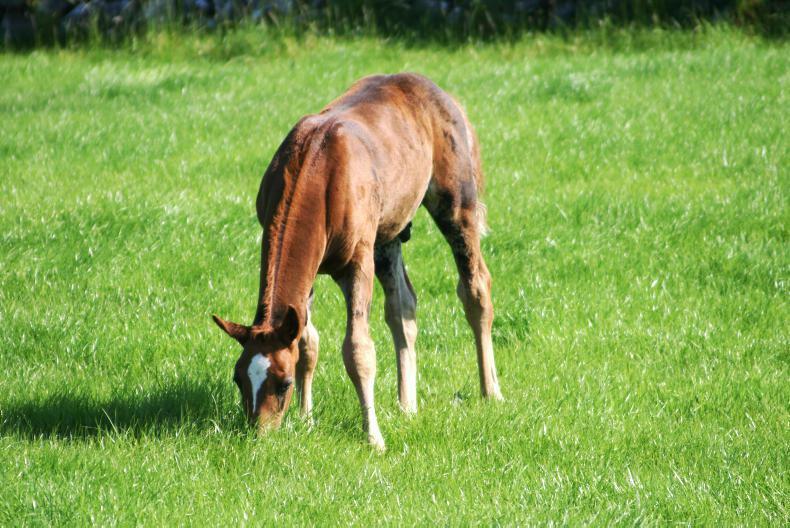 “I do keep some stock and because I have paddocks fertilised with either chemicals or Bacteriosol I can compare the difference. The stock always seems to prefer Bacteriosol grass, grazing the paddock out evenly. When it comes to making hay the process is definitely easier. The grass isn’t pumped with nitrogen and excess moisture. I’ve had the hay tested and the results show that protein and dry matter content is higher in the hay cut from a field where I have spread Bacteriosol and my customers want that hay. We have way more worms with Bacteriosol. Worms are so important for soil health”.